Mystery School III is about owning Gods, Angels and Saints. 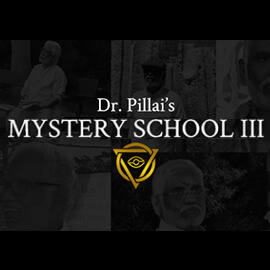 Mystery School III is about the methods used by God-men of different religions to perform miracles. About 80% of the course deals with methods used by different Hindu Gods whom the yogis and siddhas have used and are still using. The purpose of doing miracles is to enrich different areas of human life quickly and miraculously. There will be 12 sessions personally taught by Dr. Pillai. 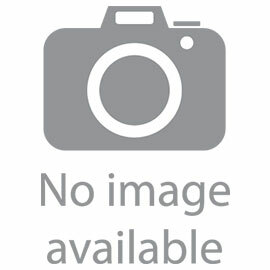 Each one-hour session will deal with methods to improve all the above said four areas. 3) Copper yantras of your personal birth chart – 1 to use at home and 6 included in the yearlong remedies done in India. 4) Dr. Pillai’s birth chart inscribed on a yantra (copper plate) and placed into a copper amulet.